Your organization’s ability to build a strong employer brand is a major growth driver. But it takes more than posting job openings on LinkedIn or designing a fancy Careers page to create a brand that resonates with job seekers. To understand what it takes to attract the best possible talent, let’s take a look at some employer branding stats that every employer and HR executive must know. 1: 94 percent of candidates are likely to apply to a job if a company actively manages its employer brand. 2: Companies with positive employer brands get twice as many applications as companies with negative brands, and they spend less money on employees. 3: When making a decision on where to apply for a job, 84 percent of job seekers say the reputation of a company as an employer is important. And 93 percent say it’s important to be thoughtful and informed about all aspects of a company prior to accepting a job offer. 4: An industry survey found that 50 percent of workers said they wouldn’t work for a company with a bad reputation, even with a pay increase. 5: 26 percent of executives said that employer branding was the most important recruiting advantage for global organizations. 6: A strong employer brand can lead to a 28 percent increase in retention and a 50 percent decrease in cost per hire. 7: Organizations that prioritize employer brand are 130% more likely to see increases in employee engagement. 8: Employee experience is the second most important concern for US employers in 2017, rated as important or very important by 85 percent of executives. 9: 35 percent of job seekers agree that employee testimonials are the most valuable piece of recruitment marketing content. 10: 84 percent of employees would consider leaving their current jobs if offered another role with a company that had an excellent employer brand reputation online. 11: A 1-star improvement in a company’s Glassdoor rating raises the likelihood that a typical employee will stay for their next role by 4 percent. 12: 69 percent of candidates wouldn’t take a job at a company with bad reputation, even if they were unemployed. 13: 83 percent of candidates are likely to check a company’s employee reviews and ratings when deciding on where to apply for a job. 14: Most “highly inclusive organizations” generate 2.3 times more cash flow per employee, generate 1.4 times more revenue, and rate themselves 170 percent better at innovation. 15: Companies in the top quartile for racial and ethnic diversity are 35 percent more likely to have financial returns above their respective national industry medians. 16: About 2 in 3 Millennials say that their organization’s “purpose” is the reason they chose the employer. Meanwhile, only 27 percent of Millennials believe that a company’s purpose is to make money (down from 35 percent in 2013). 17: 69 percent of executives rate diversity and inclusion as an important issue in 2017, up about 32 percent compared to 2014. These stats demonstrate that, in the evolving landscape of recruiting and HR, companies with a strong employer brand stand out in the eyes of top candidates. By strategically managing your employer brand, monitoring employee reviews, and fostering an organizational culture that promotes shared values, you can boost your employer brand and attract just the kind of top talent you’re looking for. 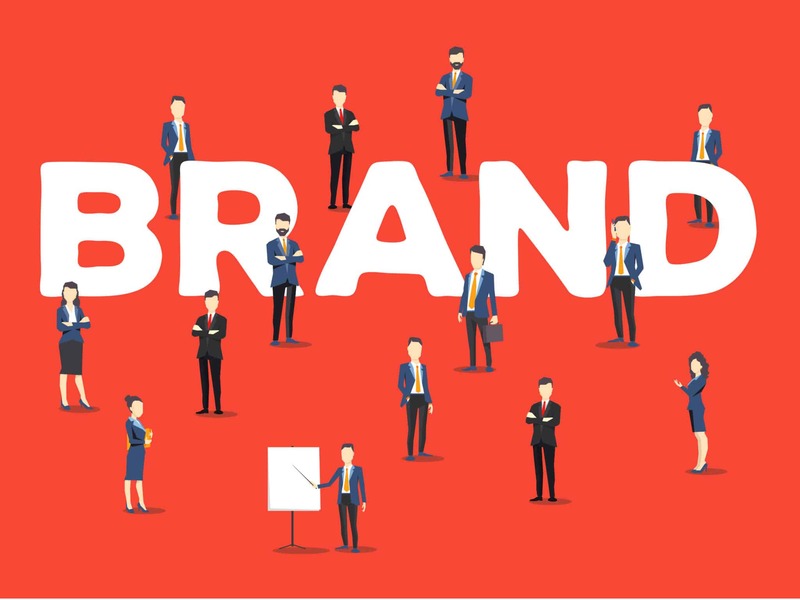 Most realise that Employer Branding is not truly “new.” Marketing and differentiation of an employer, has gone on for as long as employers had to compete for talented people. Talent acquisition often was part of overall marking strategy and branding. Perhaps not so sophisticated as we see today for many reasons. Simple statistics, such as low employee turn over for example, has been leveraged in marketing communications historically, where that reality existed and measured to be a widely valued attribute to the targeted employee market.